If ultra compact cities is so smart, why hasn't it been done before? Actually, it’s being done all the time but not as often as could be desired nor at the scale suggested here, and there are a few good reasons for this. One is that advances in lighting and ventilation has only become cheap and efficient enough in the last few decades for the underground road network to be a pleasant area to drive. Also, congestion has become more acute in recent decades and attempts at creating more attractive cities by spreading them out has not been as successful as hoped. Another is that cities tend to grow slowly, and by the time it is so large that putting the roads underground would be desireable it is no longer an option. 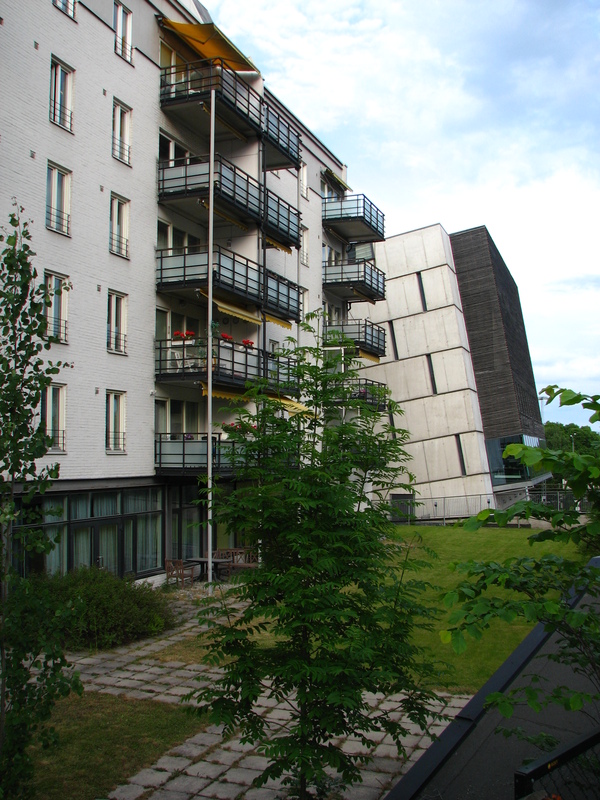 Cities also tend to be built piecemeal, with new sections having to match the old. A few decades later these same areas can be found towards the centre of a larger city. A typical road usage is that it takes up around 40% of the area in a city like New York or 20% in a medium density residential neighborhood. Now the property values are high enough to defend roofing over the roads and building on them, but by now it is too late to put the road network underground. 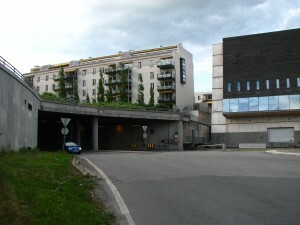 With the roads underground the living environment becomes much better. A second advantage of building more compact is that the whole city becomes more compact. This doesn’t only reduce the need for commuting, but will also enable us to concentrate facilities such as hospitals, police or fire stations. For instance bigger hospitals means more room for specialization, something that normally improves quality while reducing costs. Unfortunately, the benefits of a more compact city isn’t captured by the developers. The end result is that in order to build in this fashion authorities need to make a very bold decision to build something nobody’s ever seen before, on a vast scale and requiring larger upfront construction costs. So far, that hasn’t happened.